In a recent Loveworld USA segment, Natasha Hinn and Gia Chacon discussed the horrific acts of intolerance and violence against millions of Christians around the world. 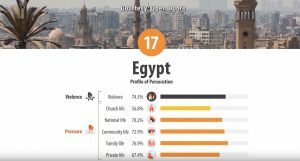 These believers have been thrown out of their homes, harassed and even killed for their unyielding faith. 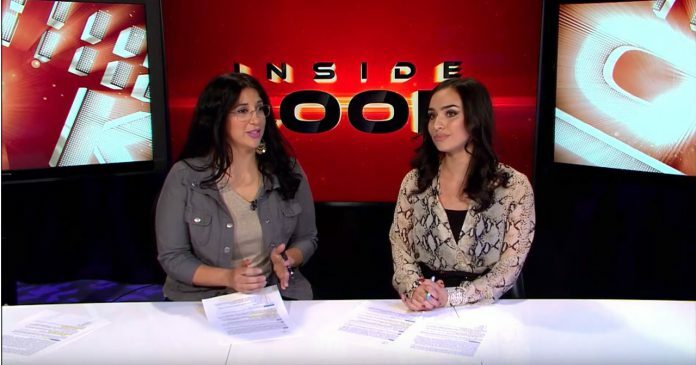 Natasha Hinn of Loveworld USA and her guest, the ever-praiseworthy messenger of the Lord and granddaughter of the legendary Dr Michelle Corral– Gia Chacon, got down to the details of this shocking epidemic. Gia Chacon who travelled extensively with her grandmother found thousands of destitute Christian families suffering from violent persecution. 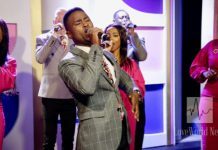 The duo travelled to a whole host of countries to treat the afflicted, helping them by giving them food, water and clothing and of course strengthen their beliefs and faith with words of inspiration, encouragement and love. Gia and her grandmother are certainly doing their part to make some changes. Last year the two journeyed to Puerto Rico after the hurricanes. They also missioned to Egypt for an annual Pastors conference. From there they swung up to Jordan to assist the Iraqi and Syrian refugees. Their journey has certainly been an eye-opening experience for them, cementing their understanding of their great and immense privilege. A luxury that is not always enjoyed by all. 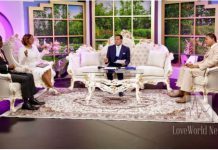 The Loveworld host made a reference to the detaining of Pastor Andrew Brunson, a preacher, originally from North Carolina, who had been living in Turkey for two decades. The preacher ran the Izmir Resurrection Church, a small congregation of about 25 people. 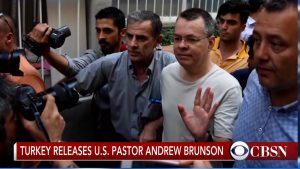 Pastor Brunson’s amazing work with this small Christian community came to a tragic end when he was detained and beaten by order of Erdogan. Though ultimately freed by the grace of God, this incident was a painful example of the terrors that Christians face. God has given us so much power to help these unfortunate victims. With a united stand, we can follow the example of missioners like Gia Chacon, Dr Michelle Corral, Pastor Chris, Benny Hinn and many more and save them from their suffering.